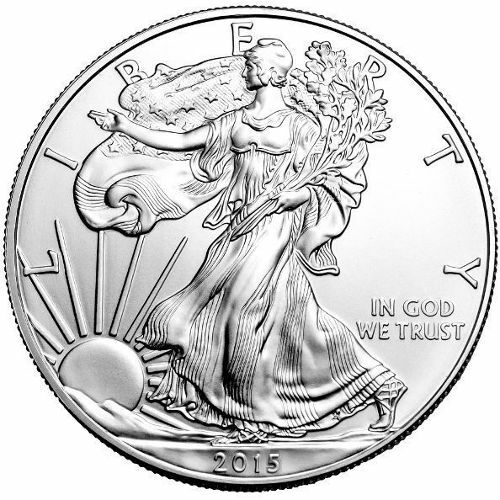 The United State Mint began production of the Silver American Eagle in 1986, and continues up to present day. Containing 1 ounce of .999 fine silver. We have available all back dates, and require no minimum purchase. A variety of packaging options are available.